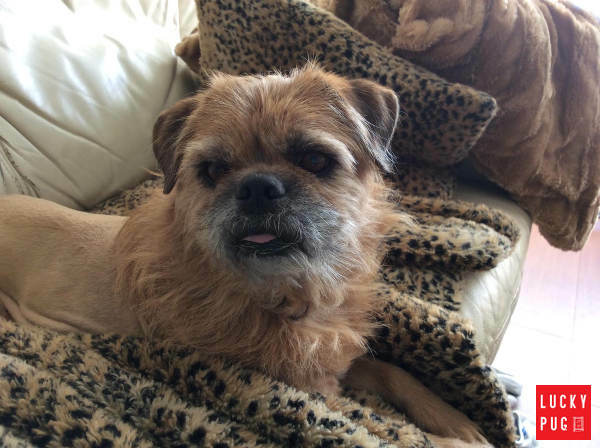 The brug is a cross breed between the Pug and the Brussels Griffon. The brug is recognised by a number of different bodies, such as International Designer Canine Registry, American Canine Hybrid Club, Designer Breed Registry, Dog Registry of America. 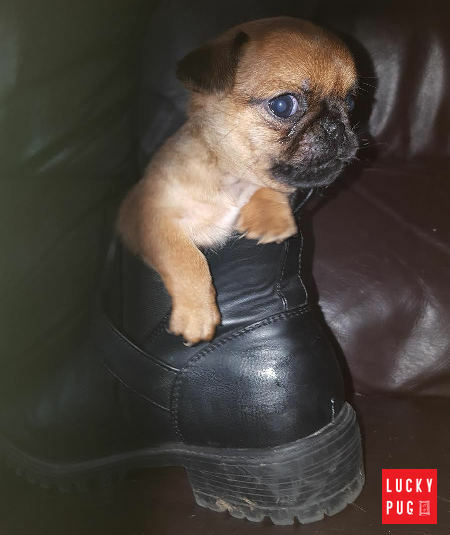 If you are a fan of squishy faced breeds, such as pugs and brussels griffons, you will no doubt fall in love with Brugs. On this page, you will find all the information you need to know about the brug including its temperament, appearance, price guide and pictures. What do Brugs Look Like? Brugs can be significantly different in appearance from one to another. However, we have seen some common features in a lot of brugs, including; squishy face, black mask, large eyes, fluffy hair, short hair, curly tail, longer whiskers (mainly black coloured) & flat ears. Furthermore, the brug can come in a number of different colours, such as black, fawn, apricot and cream. 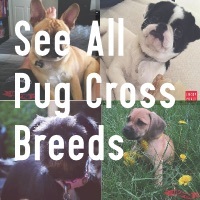 This pug cross breed is generally small in size, and does not exceed the size of the pug. Definitely, the most effective way to get an idea of the temperament and characteristics of a brug is by observing the parent dog breeds. Pugs are generally friendly, great with children and all types of people, stubborn, affectionate, playful – also love to sleep. More notably, they are very loyal, so much that they are almost like the owners’ showdows. Some of these characteristics are also shared by brussels griffons. For example, they are also affectionate and love nothing more than spending time with their owners, and they are great with small children and other pets. Pugs and Brussels Griffons are both known as ‘clowns’ in the dog world. One of the negative factors these both share in common is that they both shed. Therefore, you will notice some or a lot of these characteristics in a brug. 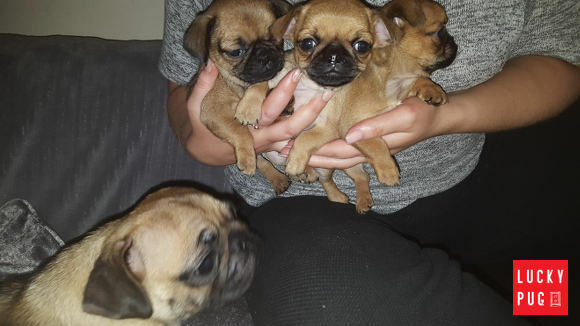 How Much Will a Pug Cross Brussel Griffon Cost? Depending on multiple factors, the cost to buy a brug can be various. Generally, this mixed cross breed tends to be less expensive than the parent pure breeds. 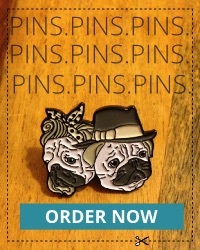 Both pugs and Brussel Griffons cost around £1,000 ( $1,500 US approx.) to buy when they are puppies. From what we’ve seen brugs are in a price range of between £500 ($750 US approx) and £800 ($1,200 US approx), although some can be out of this range. For example, if it is an adult brug you are looking at, he/she will likely cost slightly less. Another factor for the price difference is the quality of the breeder. You are always recommended to see the dog you are buying. If you’re planning to get a brug puppy, make sure to ask to see the parents. Pablo the Brug, submitted by Biance – “We picked Pablo up from a local shelter not too long ago. 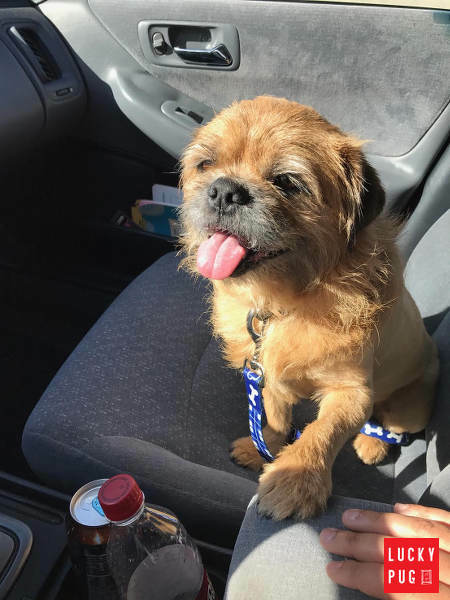 We were told he was a street dog made up of Pug and Lhasa Apso. He was very shaggy and needed to head to the salon immediately. 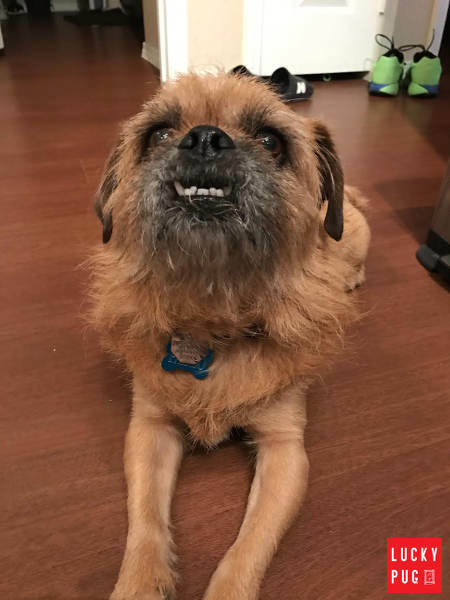 That’s where we were told he was Pug and Brussels Griffon. We had a Brug and didn’t even know it. Pablo is the coolest dog in town. He lights up people’s faces everywhere he goes with his fresh lion mane and adorable underbite. He likes to make crazy noises first thing in the morning and after that he spends the rest of the day chilling’. 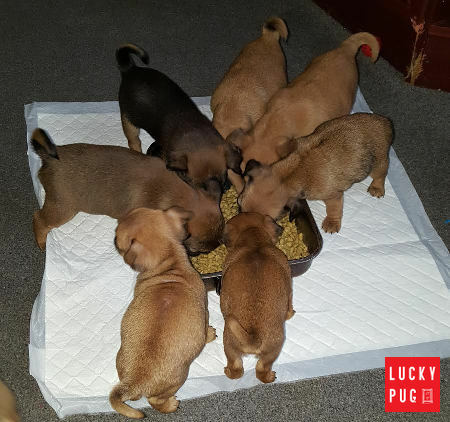 Are you a Pug cross Brussels Griffon owner? We would love to hear your stories! Please submit your Brug reviews below.